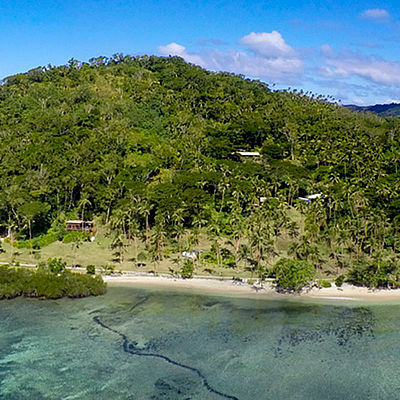 Blessed with a typical Fijian mild climate, an abundance of colourful sealife and positively oozing with natural beauty, amongst those in the know, with its silky, soft, white sands, this corner of the world is widely considered to have the best beaches in Fiji. 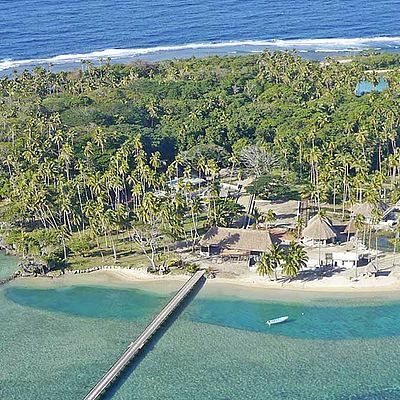 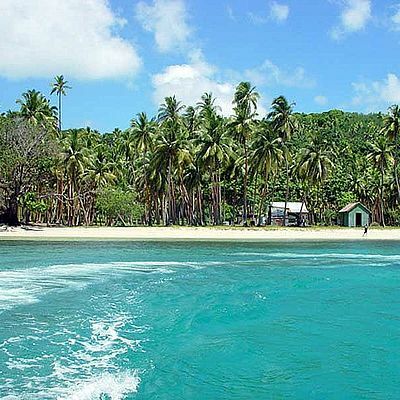 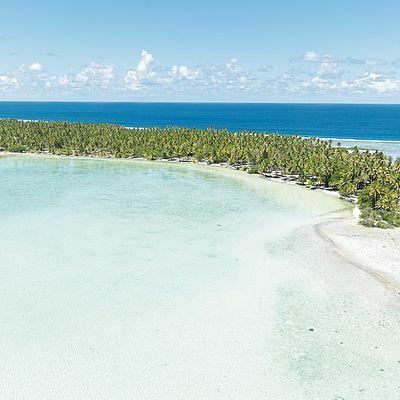 Boasting both the best beaches and the best water source of the Lau island group and with cell phone signal across the whole island, this is a private island with serious potential. 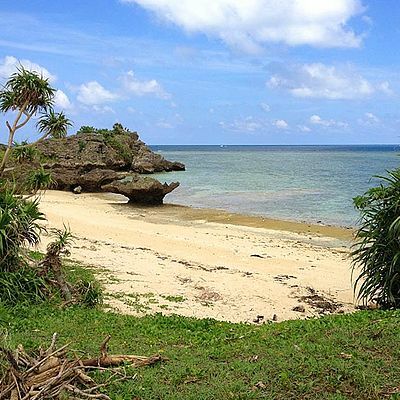 Since attaining its freehold status in 1863, Kanacea has a long history, used initially during the American Civil War as a cotton plantation, and then later as a joint venture which involved a coconut plantation and a cattle ranch. 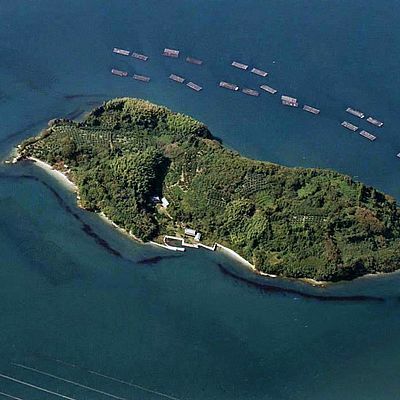 Reminders of this era can be found to the north east of the island and take the form of several plantation buildings, a staff quarters and a nascent infrastructure system, which has potential to be developed further. 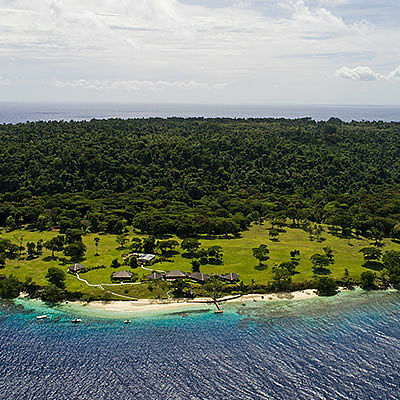 The size of Kanacea means it would be easy to accommodate a large tourist development, with ample space to construct high-value tourist or residential property. 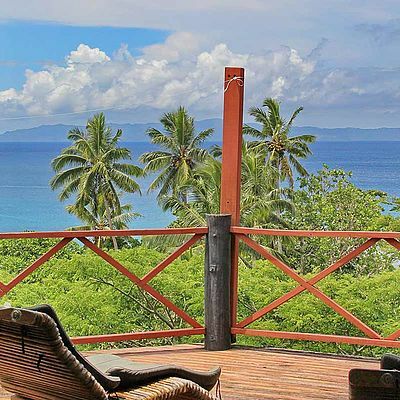 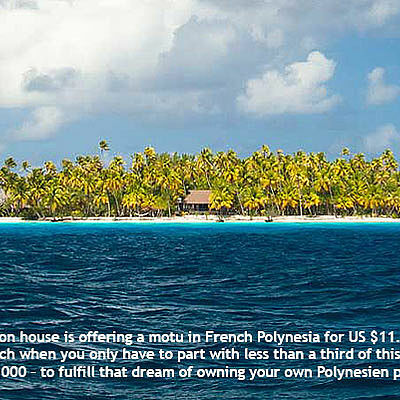 Throughout Fiji, real estate prices are on the rise, thanks in part to an increased demand from the American market. 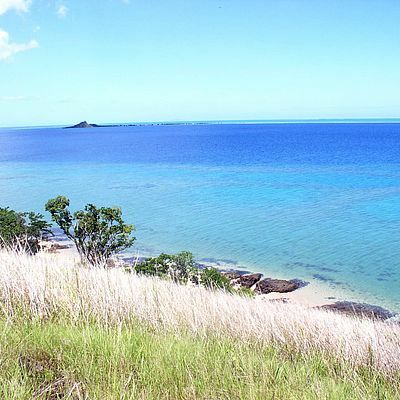 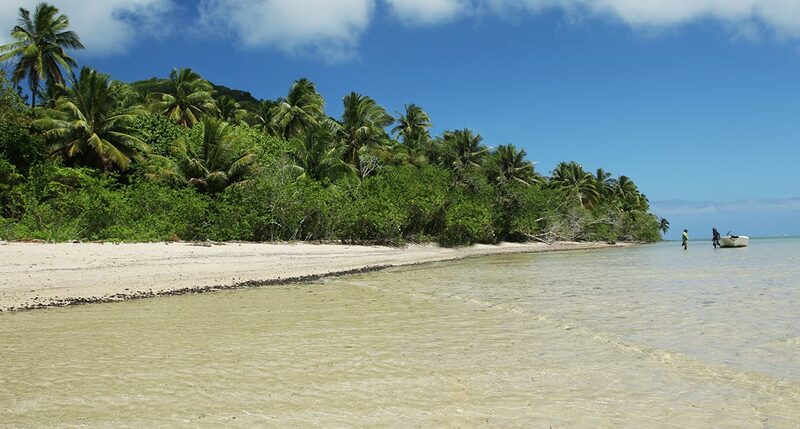 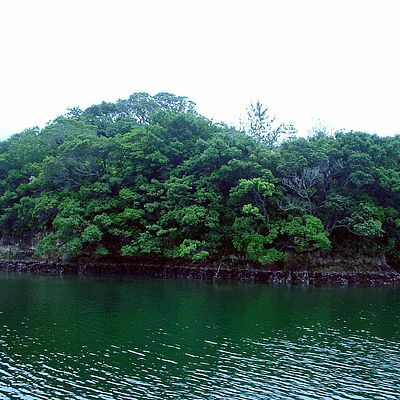 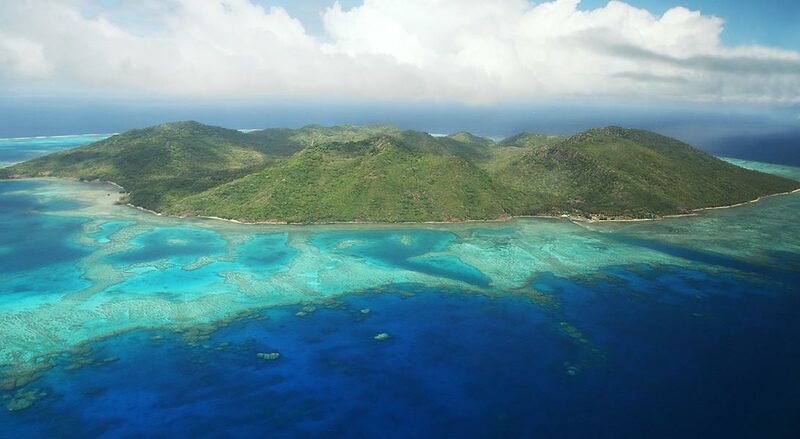 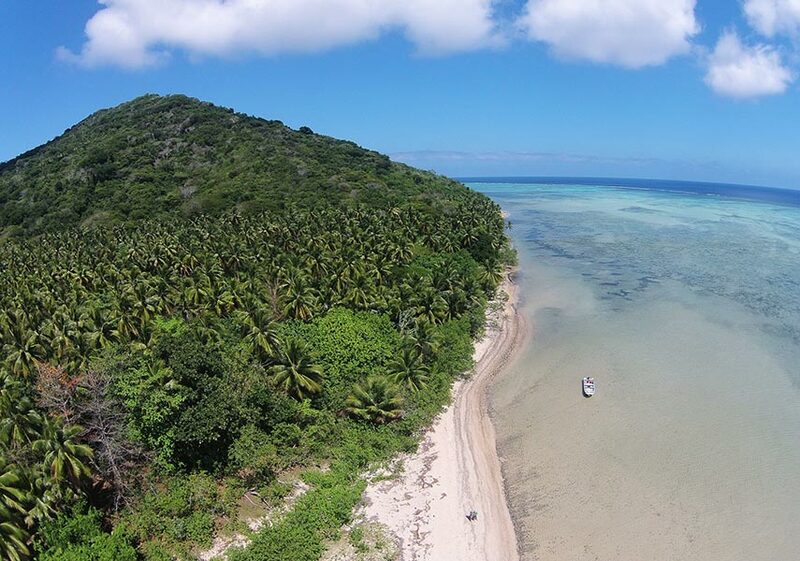 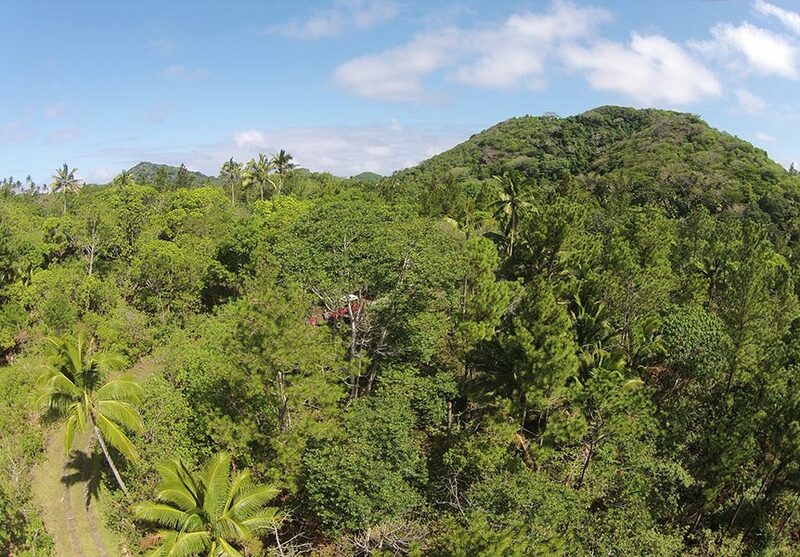 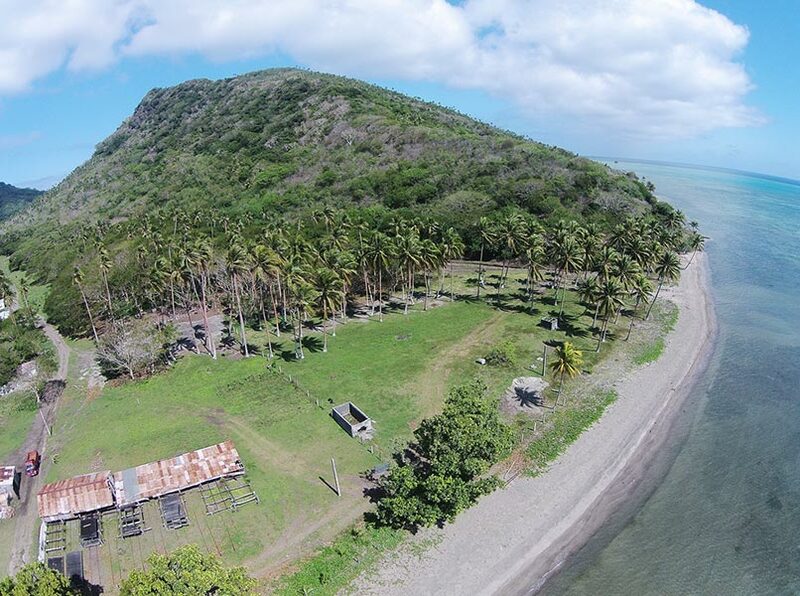 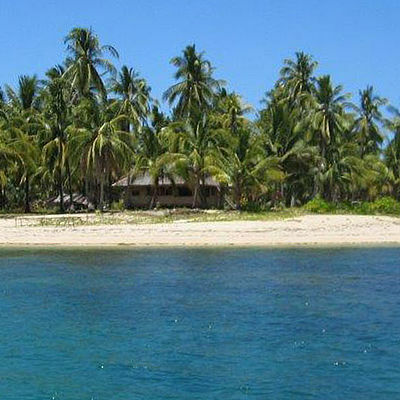 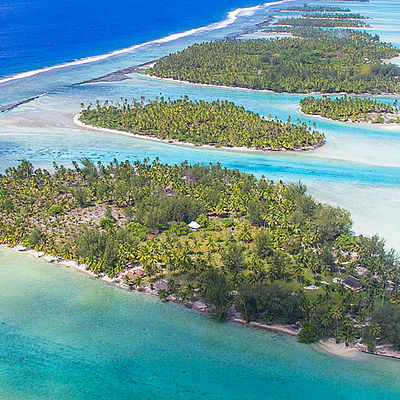 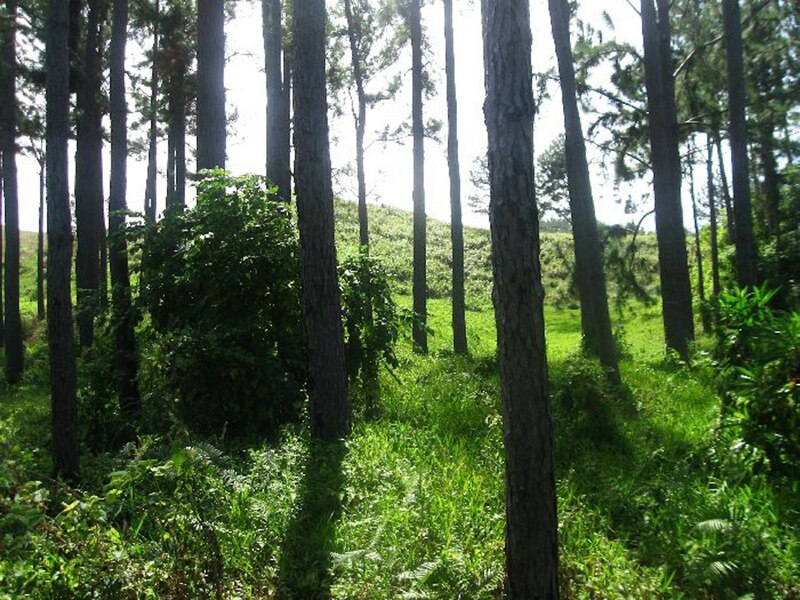 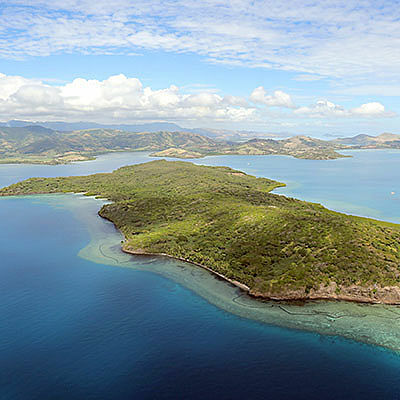 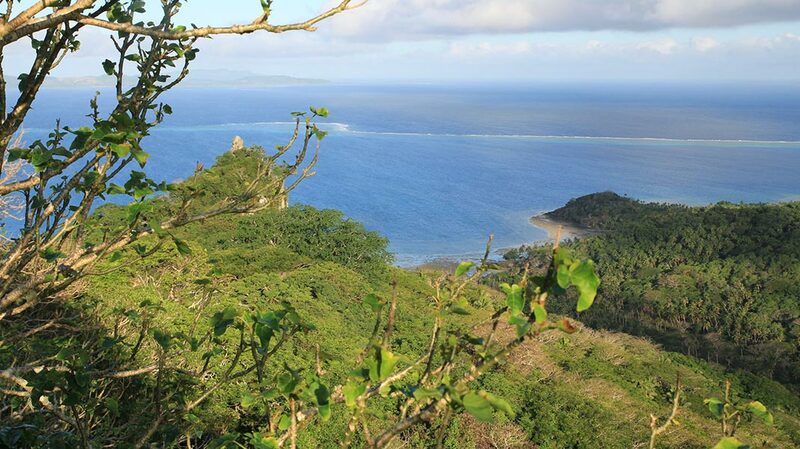 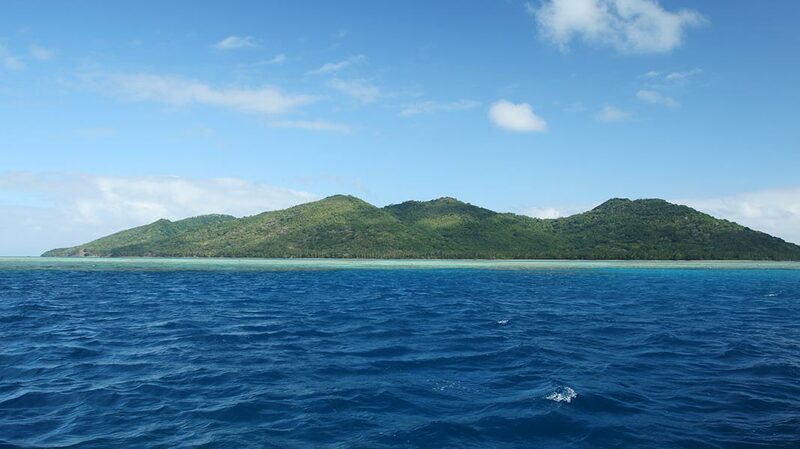 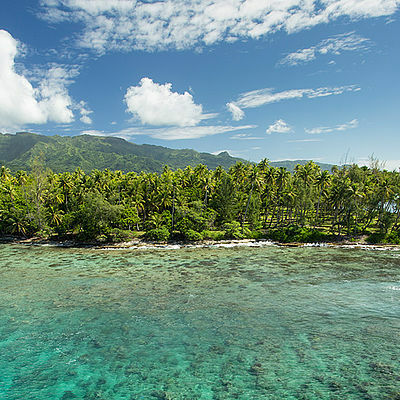 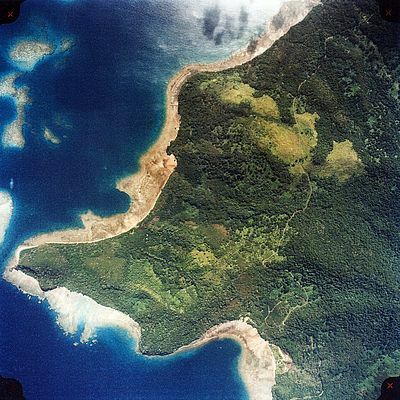 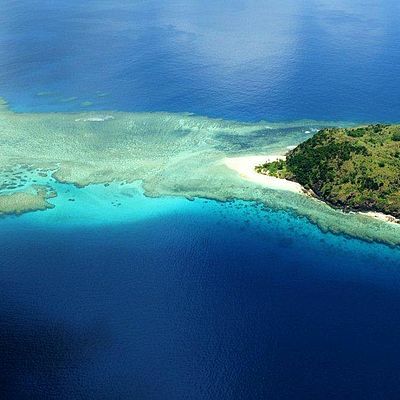 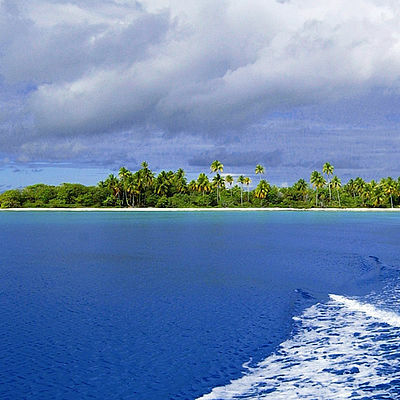 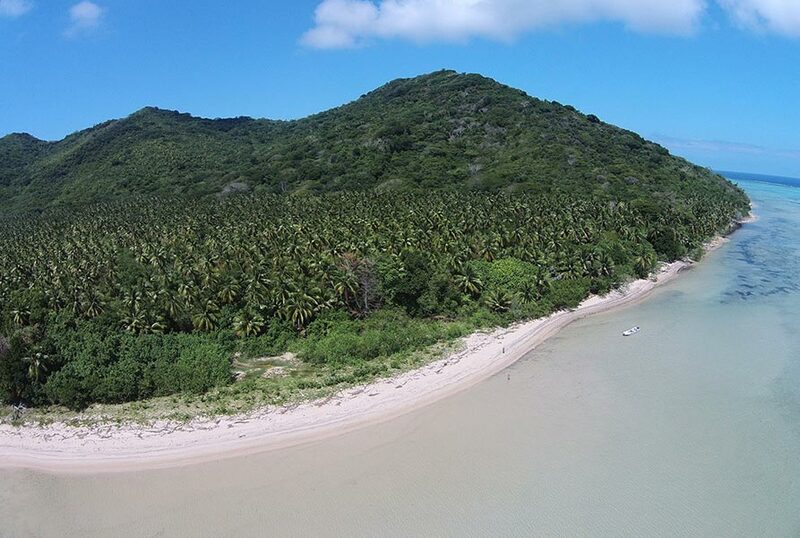 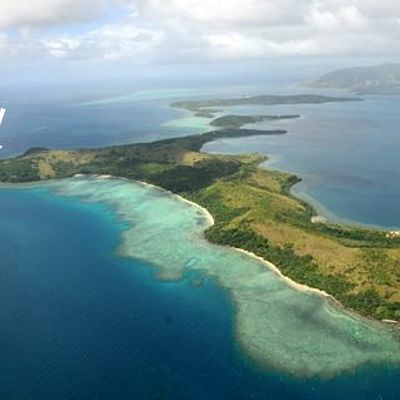 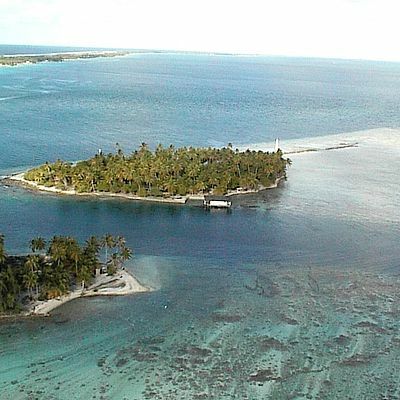 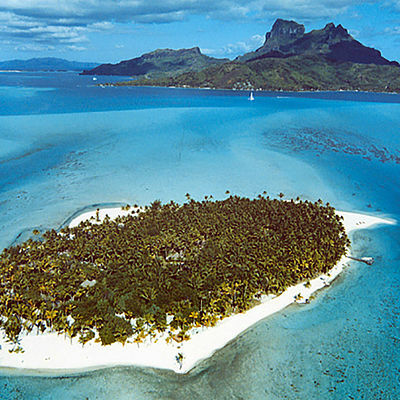 The limited availability of truly freehold islands makes this unique and unencumbered land a very hot prospect indeed. 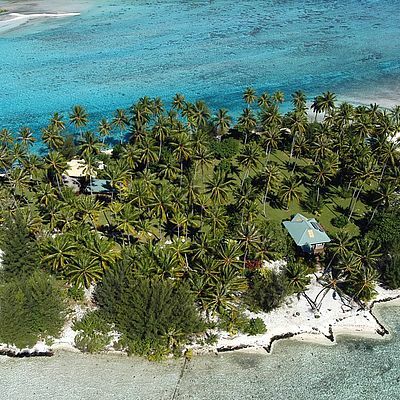 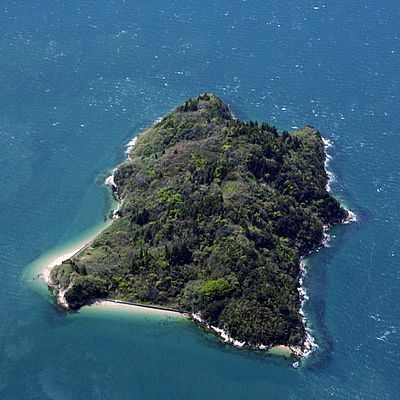 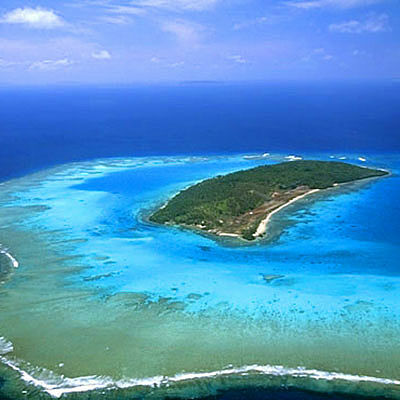 Offering an unparalleled sense of privacy and exclusivity, a private island is always a great real estate investment. 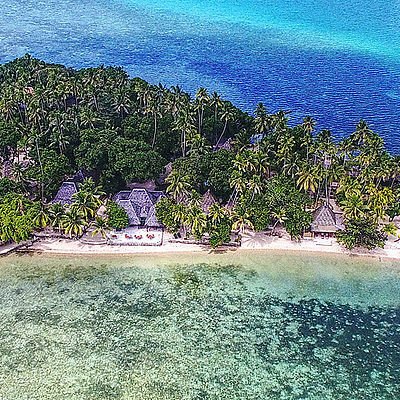 Beyond that, however, with its soft, sandy beaches, great diving spots, and access to some of the world’s most spectacular reefs and marine life, Kacea private island is a very special opportunity to develop your private island paradise.